After nearly a month and half, it's finally here, Playstation Network has returned to fully functional form! Back in April the Playstation Network was the target of a vicious attack dished out by, still to this day, unknown hackers. Sony, shortly after realizing a breach had occurred, immediately suspended all functionality of its network to protect its customers and to rebuild and strengthen its network's infrastructure. 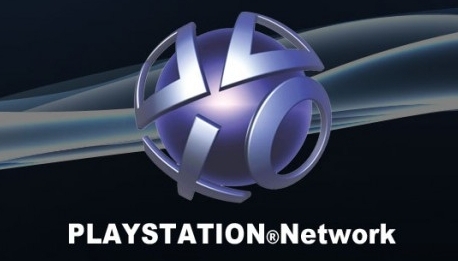 Though a few weeks ago, some functionality of the network was restored, the Playstation Store still remained offline. However, as of late last night the Playstation Store made it's triumphant return along with a myriad of content, such as new games, demos, avatars and much more. For the full list of content visit the Playstation Blog. Furthermore, an additional update will get dropped this Friday, June 3rd. 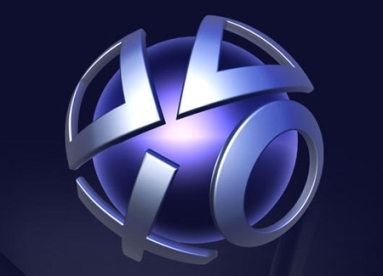 As far as the 'Welcome Back Program' is concerned, Grace Chen, Director of the Playstation Store says, "It is currently in the final stages of testing and will be available to download soon". For PS3 owners the last month has been quite simply torturous. With the PSN having been offline, most, if not all services beyond the system's core gaming and blu-ray functionality were rendered useless. Furthermore if you owned games that had any sort of multiplayer component like, Mortal Kombat perhaps, then the real essence of competitiveness was thus stripped down, leaving you with only the AI to kick around. Now, with a major portion of PSN functional again, gamers have returned to kicking the crap out of each other Mortal Kombat style. But what if you just recently purchased the game brand new, you wouldn't have any way to redeem your code for the Kombat Pass, on the other hand if you got the game used, you aren't even able to buy a code because of the PS store being unavailable. Sure, it sounds like you might be royally screwed, but no worries, developer NetherRealm has stepped up in a big way. After a sophisticated attack struck PSN, the services it provided were taken offline immediately -- leaving gamers with a PS3 that was basically nothing more than a glorified blu-ray player. Of course that's not to mention the possibility of some account information being compromised and the added stresses of potential identity theft that could have very well been the result. Nonetheless, after four long weeks, PSN is back. Unfortunately, it's not fully functional yet, and some regions are still awaiting it's return -- but it's still good news. Upon turning on your PS3 you will be met with a mandatory firmware update, this will ultimatley make you change your password and include some technical updates. However you can only change your password on the system your account was registered on -- if for whatever reason you are using a different PS3 to change your password, you will have to do it through e-mail verification which it will automatically prompt you to do so if this is the case. PSN has been down for almost a month now, but the company has been working hard to improve their security systems, but that hasn't changed their projected date for putting PSN back online. Shigenori Yoshida, a Tokyo-based Sony spokesman told Bloomberg yesterday that , "The company is in the process of adopting an improved security system and its plan to restart the services fully by May 31 is unchanged." 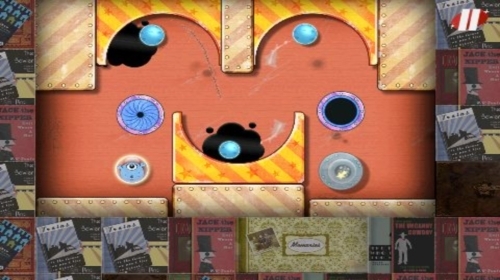 As a welcome back gift Sony has decided to gift two free games to both PS3 and PSP owners. PS3 users will be able to choose their two from a list of five and PSP have a list of four games to choose from. Sony posted this on their blog here.